(JTA) — An Israel-themed Shabbat dinner has divided members of Princeton University’s Jewish community. Some claimed the event Friday, April 5, at the university’s Center for Jewish Life provided a one-sided view of the Jewish state. The dinner featured Israeli food and flags, as well as speeches by Daniel Kurtzer, a former U.S. ambassador to Israel who is now a professor at Princeton, and comedian Joel Chasnoff. But a group of Jewish students named the Alliance of Jewish Progressives said the programming did not adequately provide any critical perspectives on Israeli policies as it relates to the Palestinians. 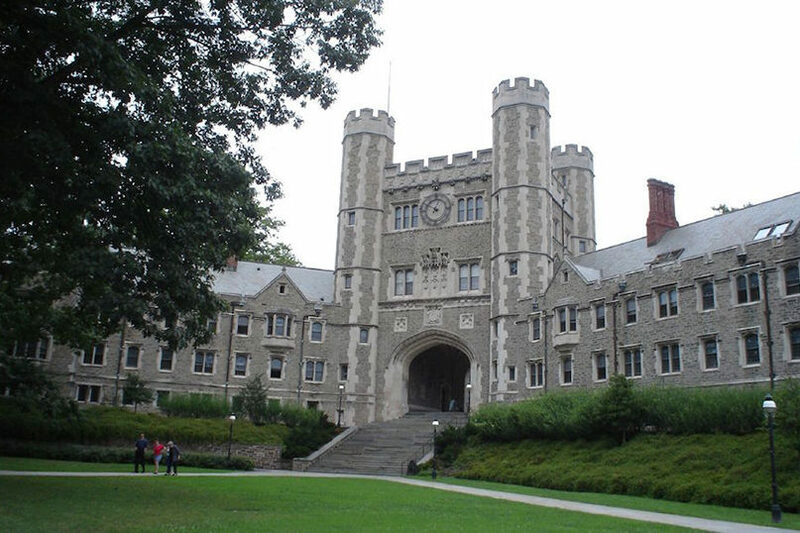 The group called on members of the campus community not to attend the Israel Shabbat and organized an alternate dinner, which drew about 50 participants, the Daily Princetonian reported. “We disagree both politically and morally with the decision to host these events, and we are profoundly disappointed in the CJL’s decision to make ‘Israel Shabbat’ the primary celebration of Shabbat this week,” members of the Alliance of Jewish Progressives wrote in the newspaper. Meanwhile, the president of the Center for Jewish Life, Gabriel Swagel, said the events did not endorse any one political view.